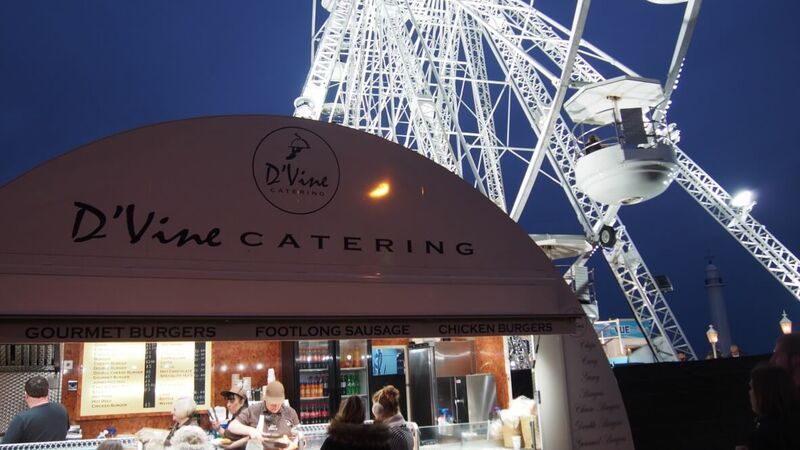 Are you looking to give your event that added wow factor? 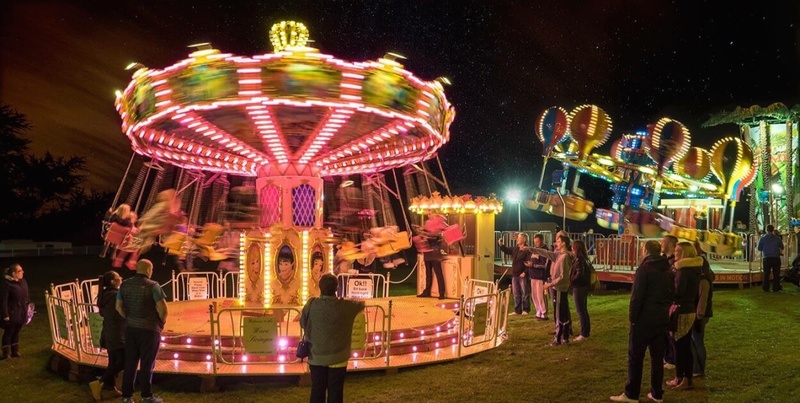 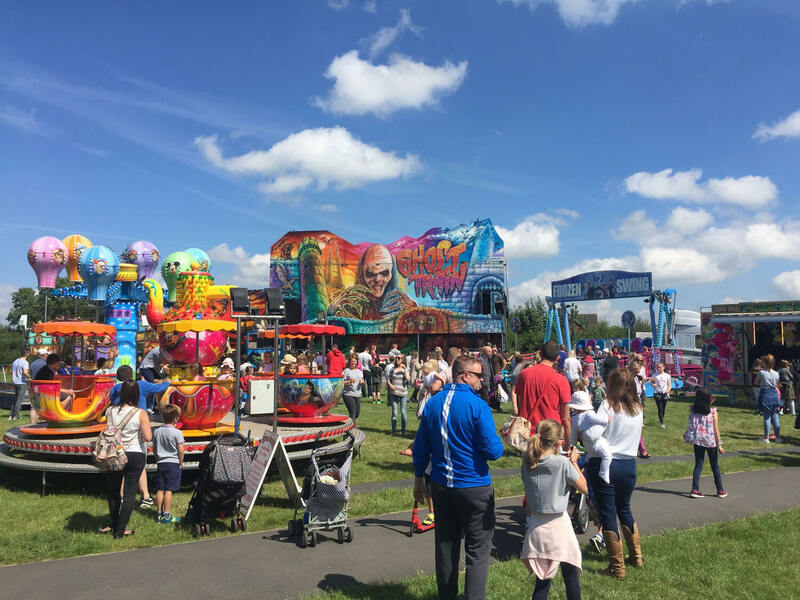 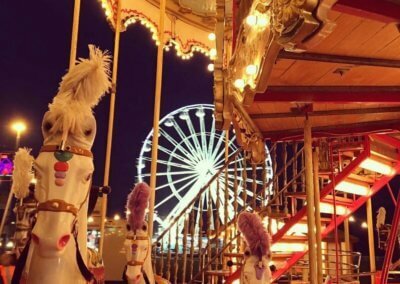 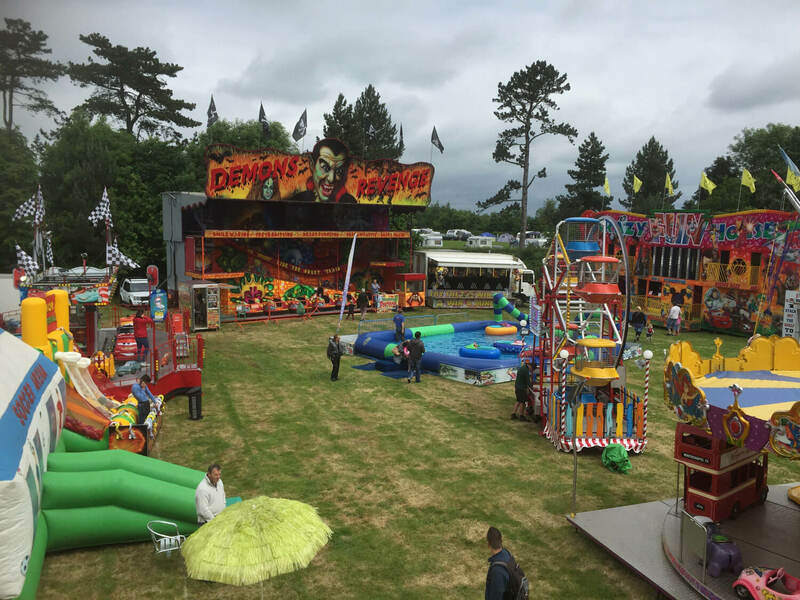 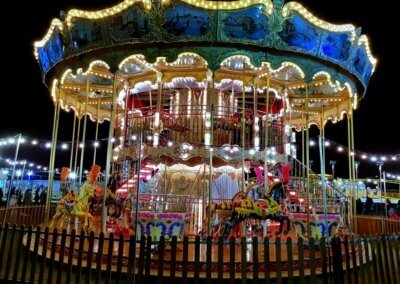 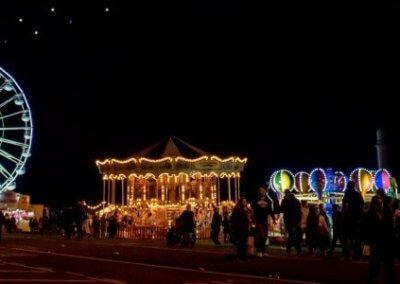 Appleton’s Fun Fairs have supplied spectacular fun fairs at large and small events throughout the UK including music festivals, street fairs, winter wonderlands, country shows etc. 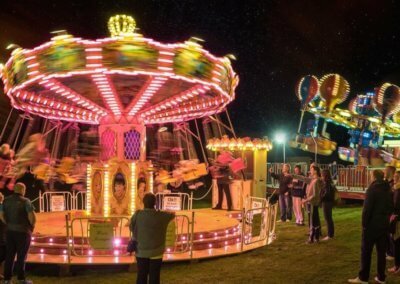 We offer a complete turnkey operation after we have made contact we will asses your site, sit down and discuss what rides and attractions will be best suitable for your event, then all rides and attractions will be delivered to your event and will be set up and operated by our team of qualified staff. 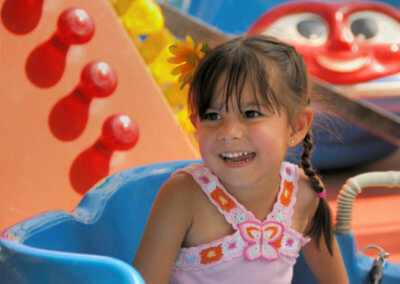 We will also cover all the power requirements for all attractions from our silent running generators. 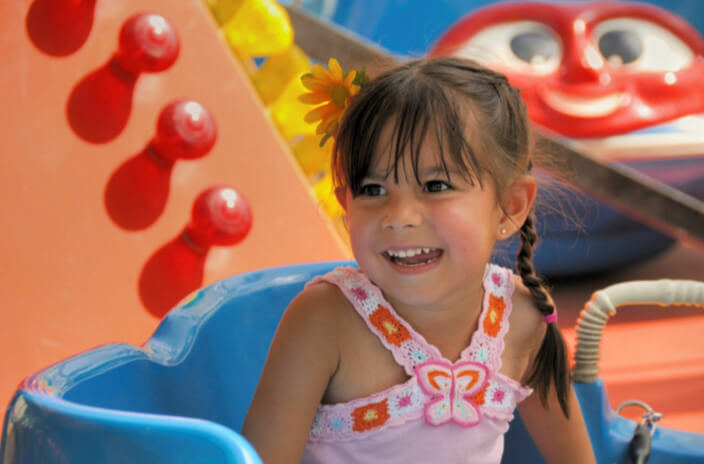 Our rides come with the complete health and safety package. 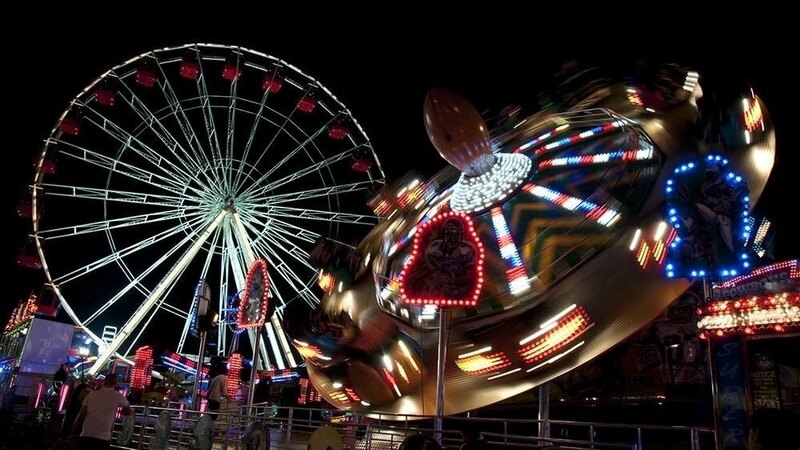 All rides come with 10 million public liability Adips safety documents and risk management. 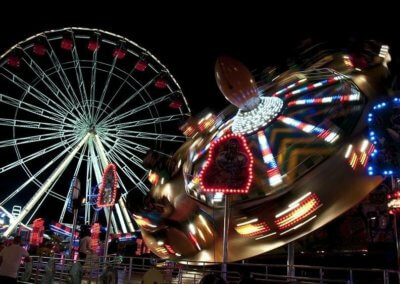 We will also discuss the best financial package that suits you at Appleton’s Fun Fairs. 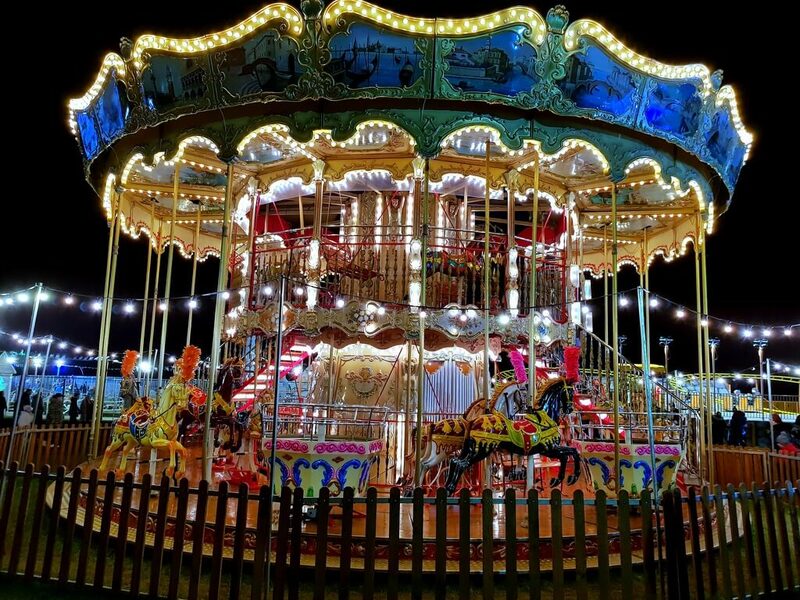 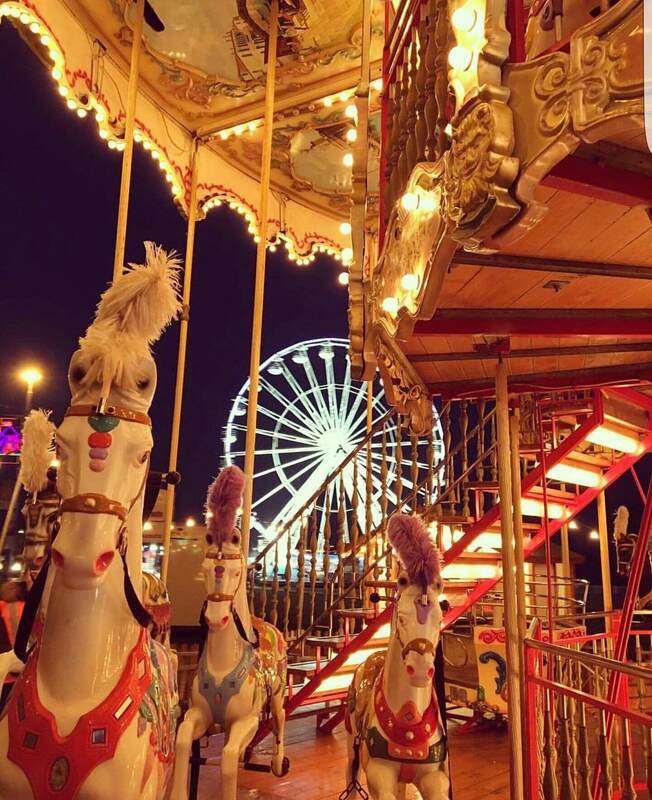 We want to help you receive the most income from your event, we can offer you either a profit share basis where you will receive a percentage from each ride or a set ground fee for the fair. 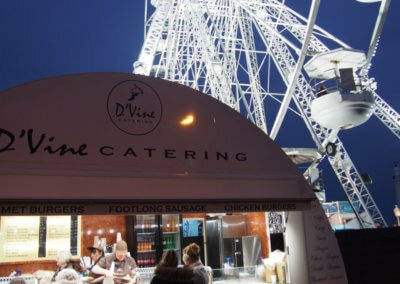 Fantastic service, very professional and safe. 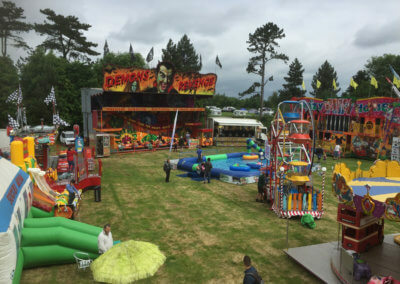 10/10 would use again.